For a more detailed look into my hair texture, see below for pictures. My hair is like cotton. It has a ton of tiny little coils that love to fold over each other, leading to minimal definition. My hair is very dense, naturally dry, and shrinks between 50-75% in the tightest parts. For those who follow the Andre Walker hair typing method, I categorize myself as 4b. 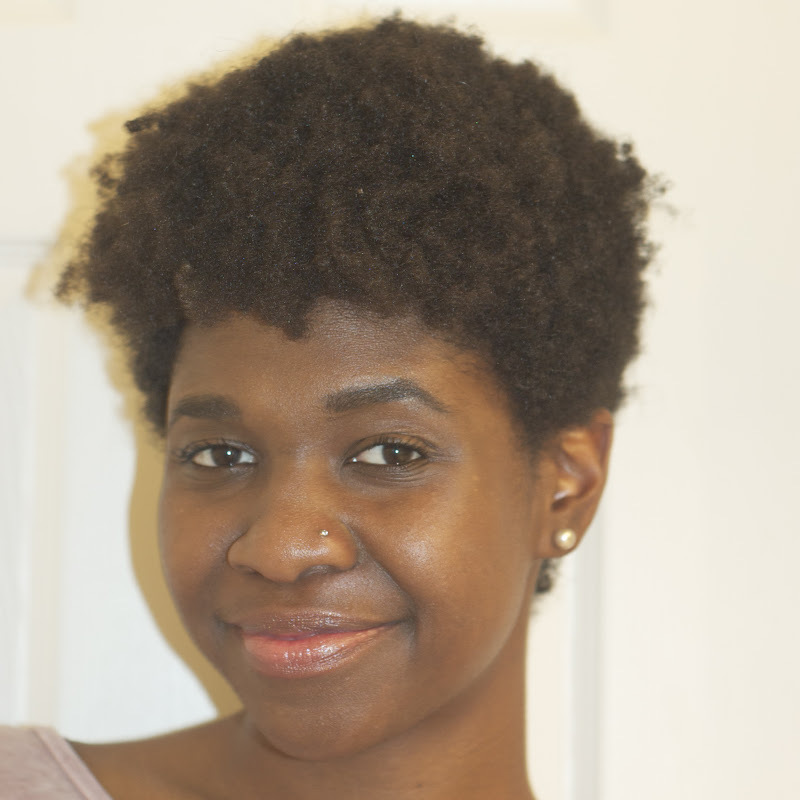 I've been natural since 2003, and have had almost hairstyle you can imagine. For the full details on my natural hair journey, check out my post on my hair story - it's a video and there are lots of cool pics - promise! Feel free to check out my youTube page also as I have a handful of videos covering hair how-to's. Finally, I created a video discussing my texture because I didn't always like my hair, I hope it provides some perspective, and/or helps those who may be struggling with acceptance.